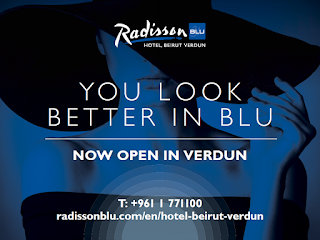 The brides' saying goes "something old, something new, something borrowed, something blue", and so the Radisson Blue opens in Verdun - up to my knowledge its original branch in Ain El Mreisseh is still functioning. Radisson Blu - at least the one in Beirut - is a primarily business hotel, is usually oriented towards corporate affairs and businesses as opposed to families and tourists at large. The campaign stressed obviously the "blu"/"blue" dichotomy - "you look better in blu" or "something new something blu". Perhaps not earth-shattering, but then again, I suppose the easiest way to attract attention to the name of the hotel. 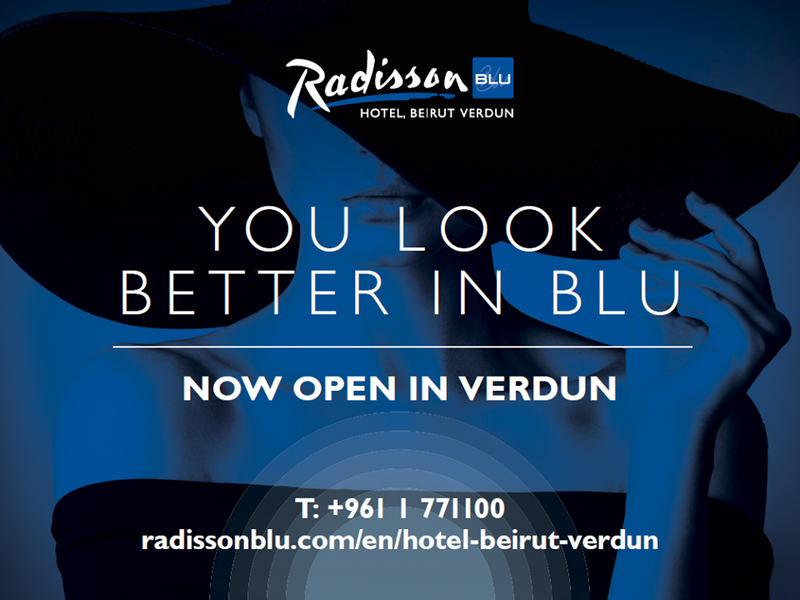 Perhaps Radisson Blu in Verdun will have a more of a leisure, family-friendly image. The campaign seems to suggest so.